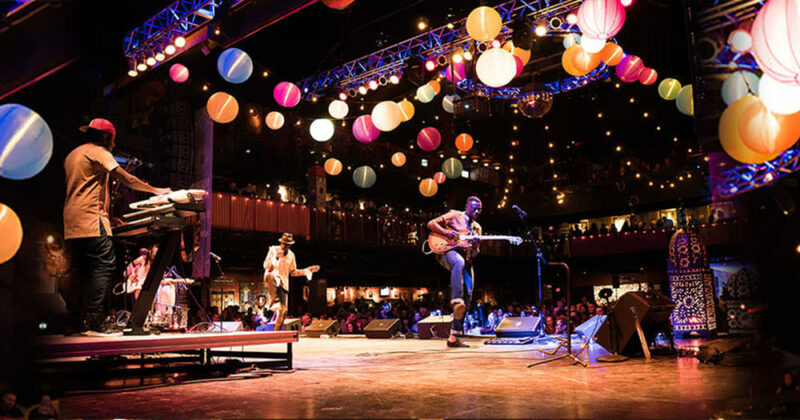 WBUR is proud to be a media sponsor of CRASHfest, which transforms the House of Blues into an indoor music festival with a kaleidoscope of sounds and cultures that brings an eclectic and worldly spin to the Boston music scene. The House of Blues features an expansive dance floor and seated balcony overlooking the main stage, the luxurious and exotic Foundation Room and a smaller stage in the restaurant. Global street food, international beer and custom cocktails will be available for sale.